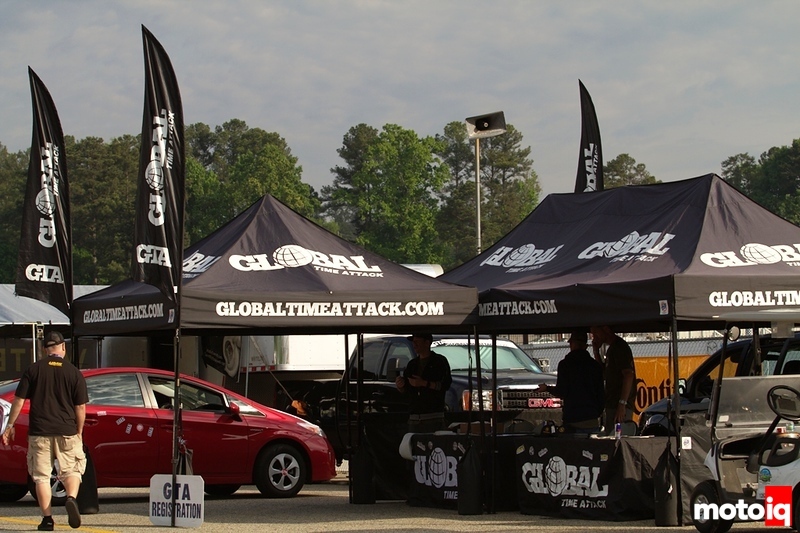 Kerryann and I will talk to Jason Dienhart and Tony Szirka from Global Time Attack. 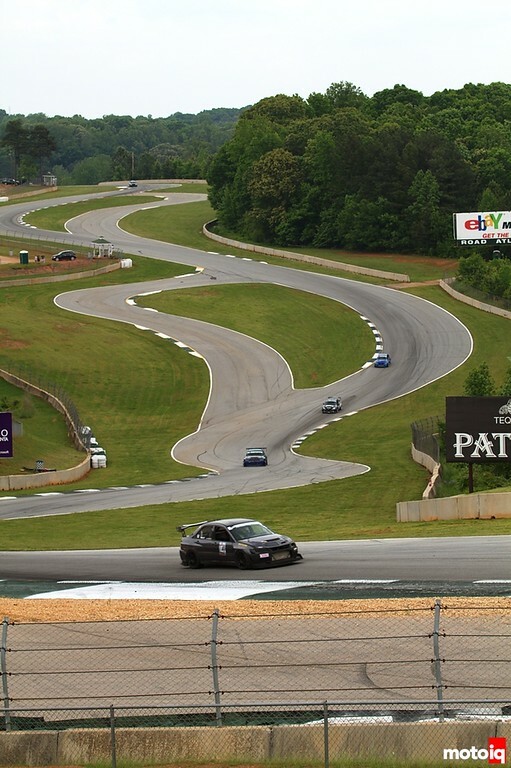 GTA raced at the famous Road Atlanta track and many of southern California's finest drivers made the trip out along with East Coast and Canadian contenders. We'll talk about the challenges and the trials of Road Atlanta along with news and notes from that round. Then it's automotive news and notes of the week! Got comments or questions tonight? Use hashtag #motoiqradio on Facebook! It happens once a year and is the second biggest Time Attack event in the US after Super Lap Battle; Road Atlanta was the spot for the East Coast swing of Global Time Attack and it was as awesome as it was each year! Jason Dienhart and Tony Szirka weren't the only West Coast guys to make an appearence at Road Atlanta, either! 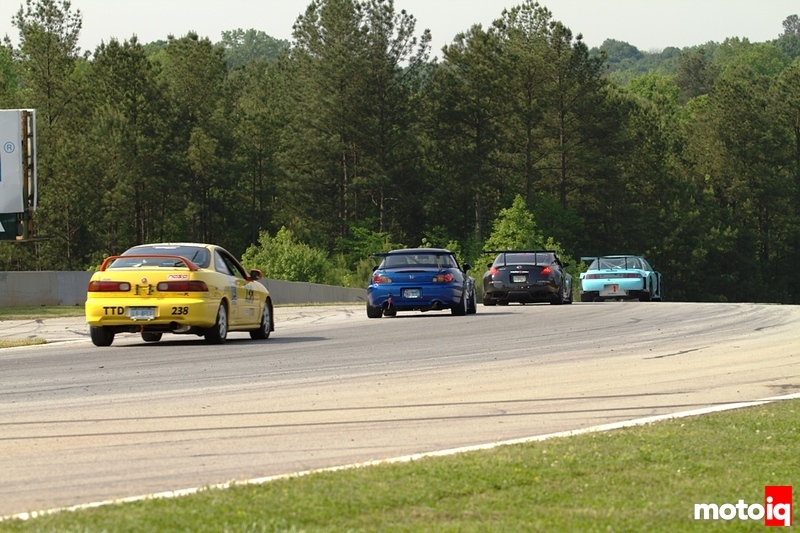 Roy Narvaez, Mark Jager, Will Wattawongkiri, Rob Walker and more came out to Road Atlanta to give it a shot! Some came out better than others. The East Coast drivers didn't let up either! We'll talk more about them with Tony. We'll even talk briefly on my trip out with Roy Narvaez. It was my first cross country road trip and I'll have a few details to talk about along with Automotive and Motorsports news of the week!